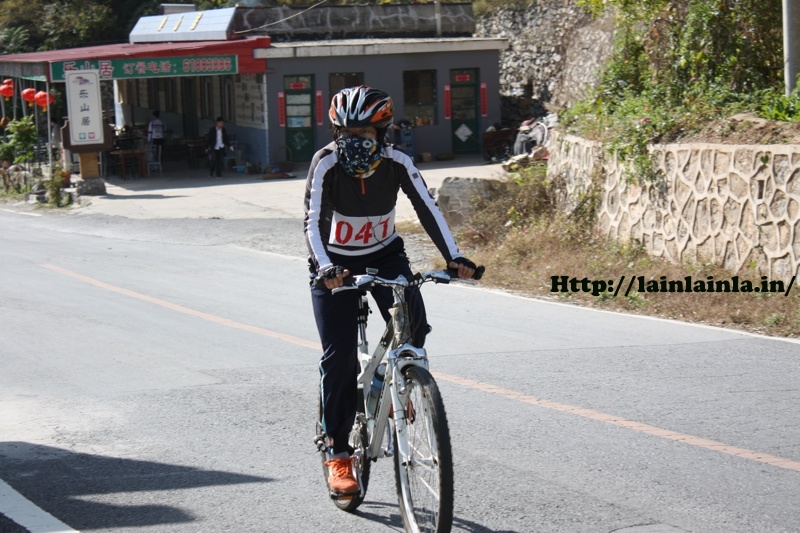 This entry was posted in 胡说八道 and tagged 活着 on 2010-10-30 by lainlainlain. 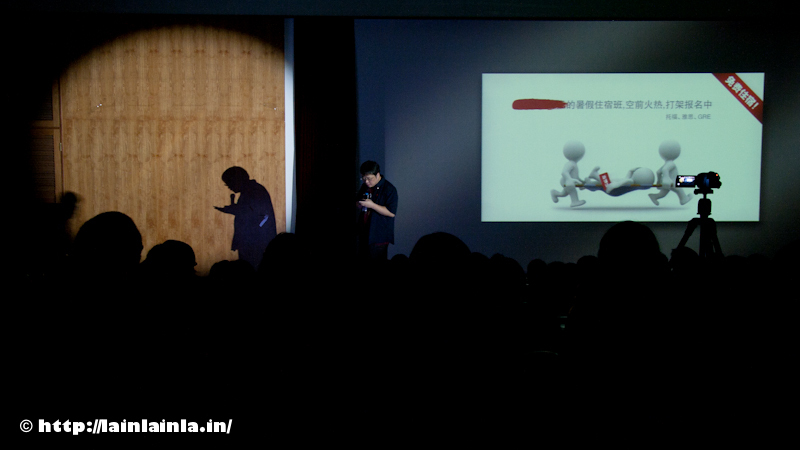 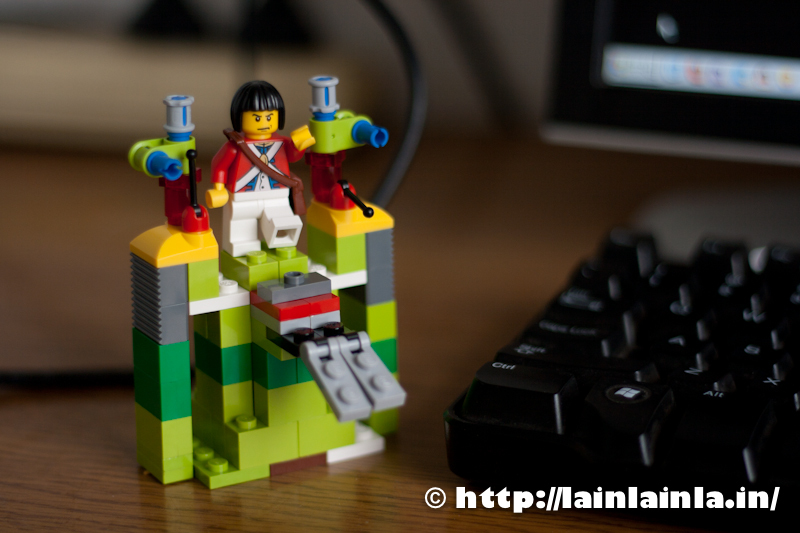 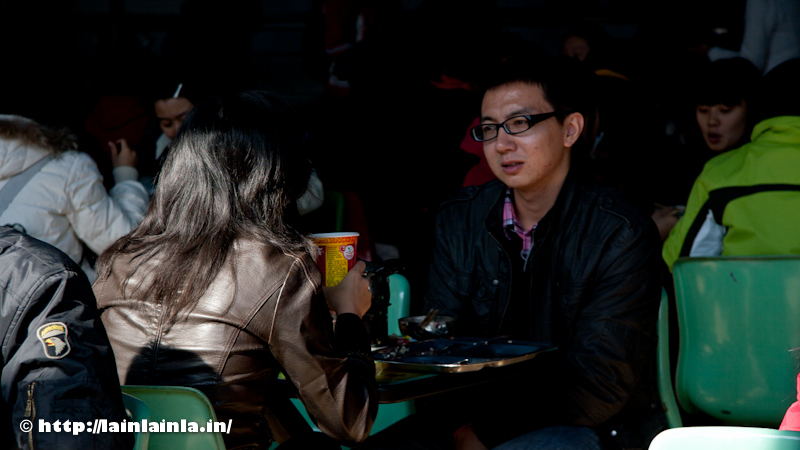 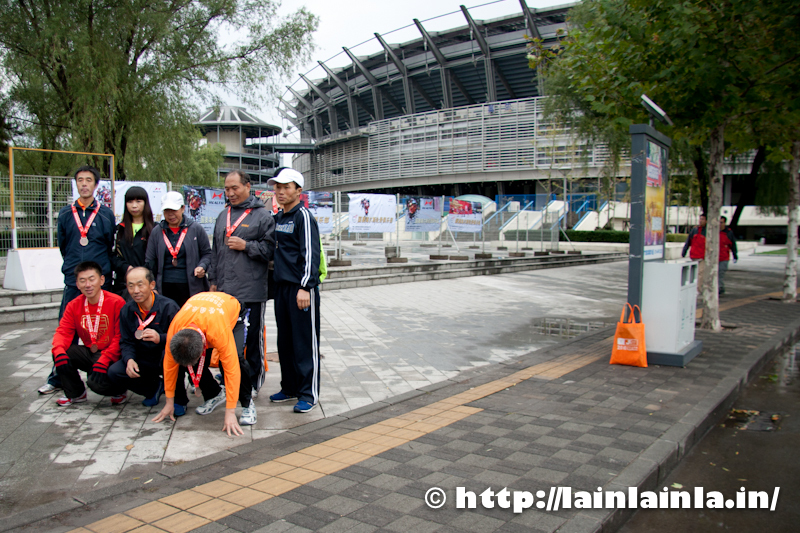 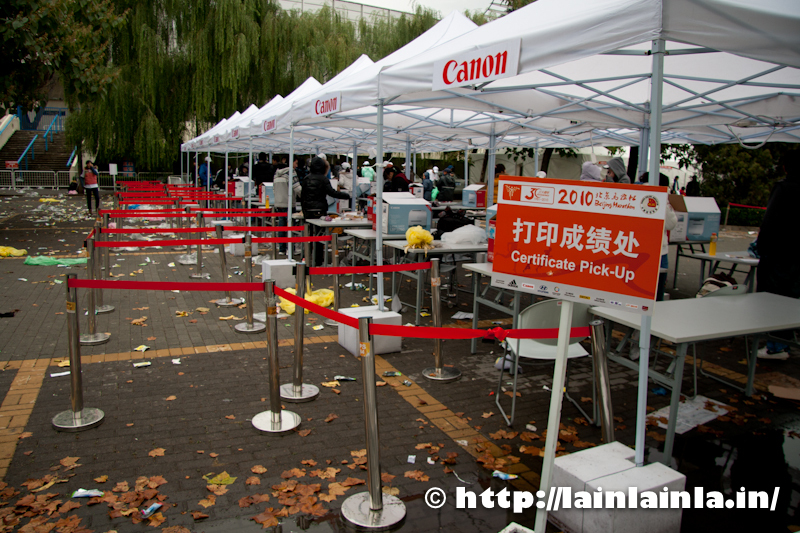 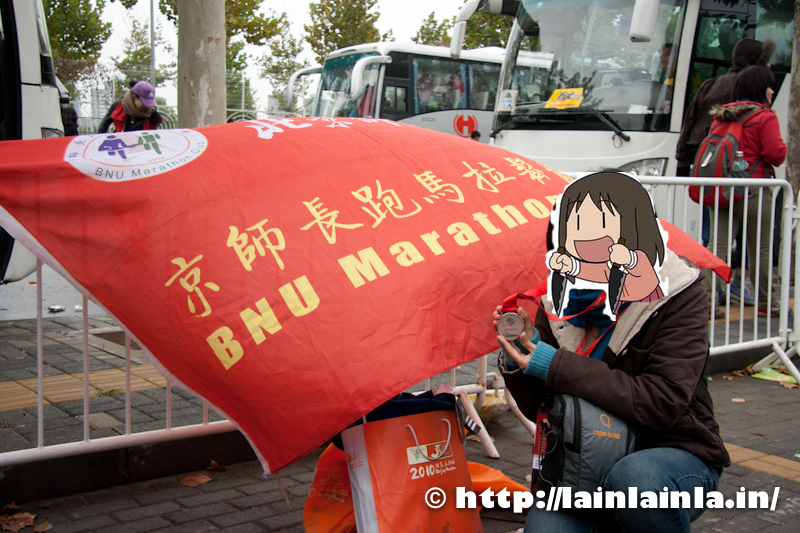 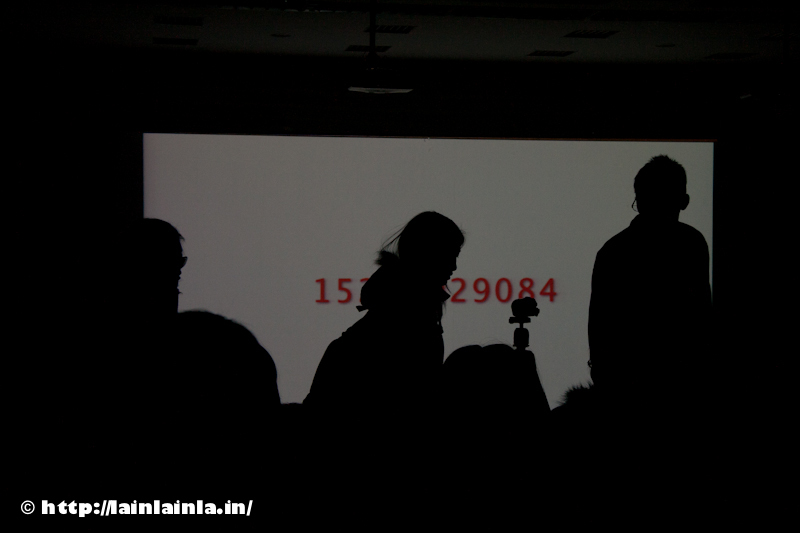 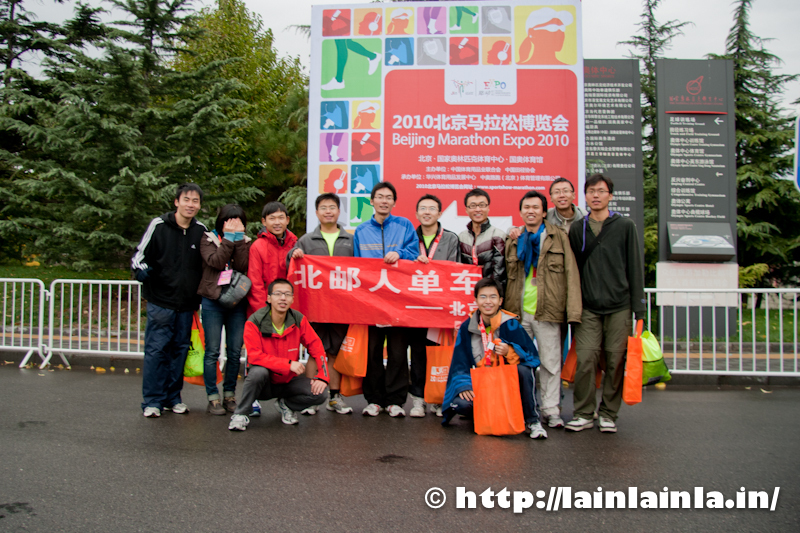 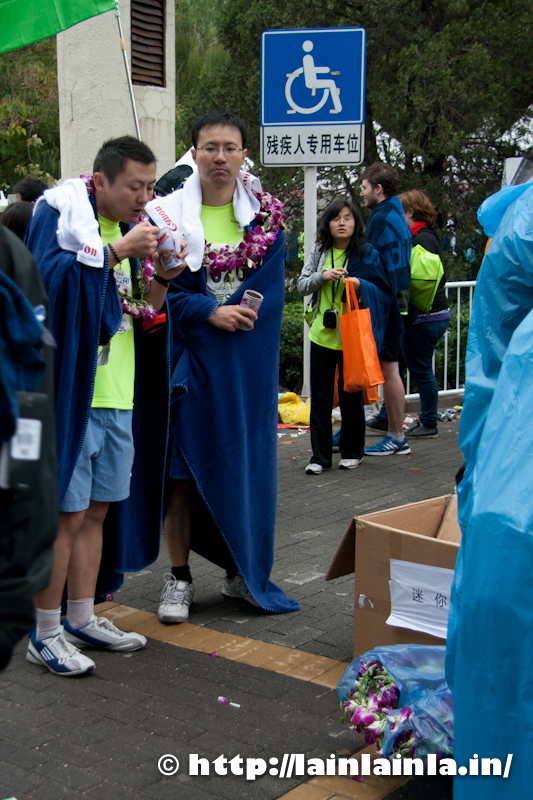 This entry was posted in 胡说八道 and tagged 活着, 涂鸦 on 2010-10-27 by lainlainlain. 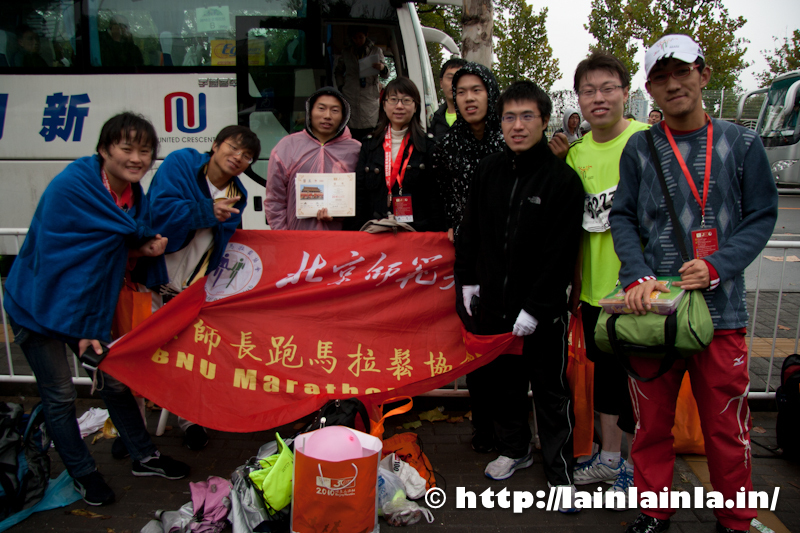 This entry was posted in 胡说八道 and tagged 妙峰山, 马拉松, 骑行 on 2010-10-24 by lainlainlain. 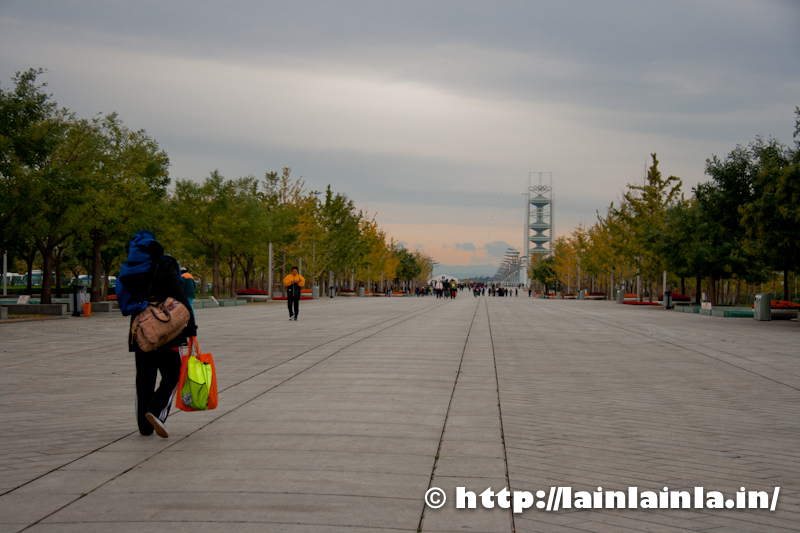 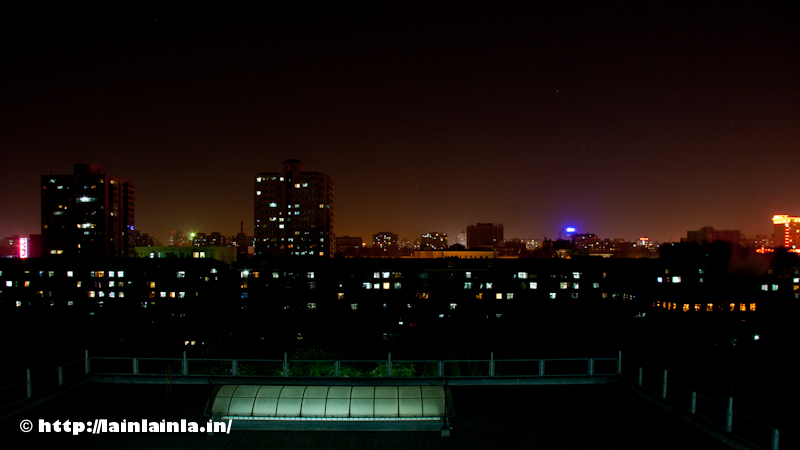 This entry was posted in 胡说八道 and tagged 旅行, 西安 on 2010-10-12 by lainlainlain.